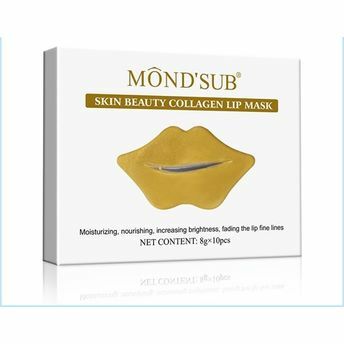 Mond'Sub Gold Collagen Lip Mask carries moisturizing and brightening properties. It nourishes lips thoroughly and fades lip fine lines. Infused with nourishing ingredients, it replenishes and moisturizes lips leaving them feeling soft and supple for long hours. About the Brand: Mond'Sub facial sheet masks are affordable face masks that can be used in jiffy giving you great results instantly. The brand is known for their wide range of face mask sheets - collagen, anti-wrinkle, brightening and moisturizing face and lip masks that are dermatologically tested and give great results. These facial masks feature special 3d design making them perfectly fit like a second skin on your face providing optimum results along with appropriate hydration to skin. These sheet masks contain unique ingredients that rejuvenate skin, helps get rid of dead cells, blemishes, pores and wrinkles giving you radiant, glowing complexion. Explore the entire range of Lip Masks available on Nykaa. 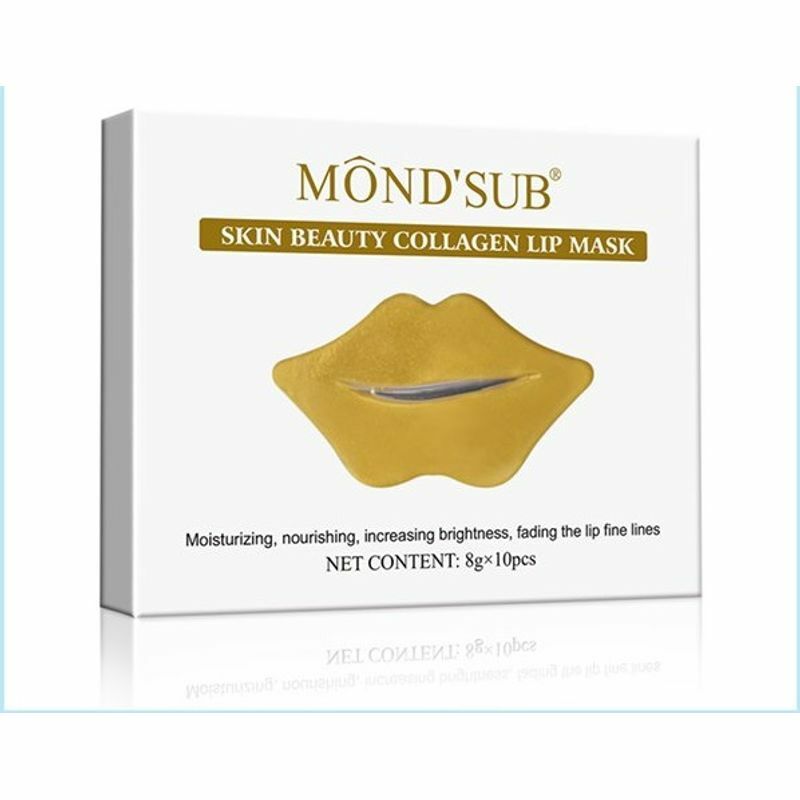 Shop more Mond'Sub products here.You can browse through the complete world of Mond'Sub Lip Masks .